Cape Naturaliste or Cape Leeuwin – the choice is yours. 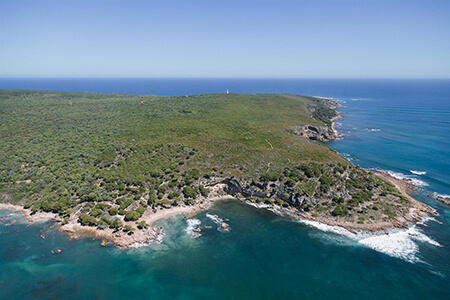 Get the best view possible from up above these stunning lighthouse locations, taking in the majesty of the Leeuwin–Naturaliste Ridge as a backdrop. Includes beautiful scenic coastal flight to and from the Capes. To the North, you'll pass over Dunsborough, calm beaches like Meelup and Bunker Bay, before rounding Cape Naturaliste and following the coast, surfbreaks and wine country South towards Margaret River. 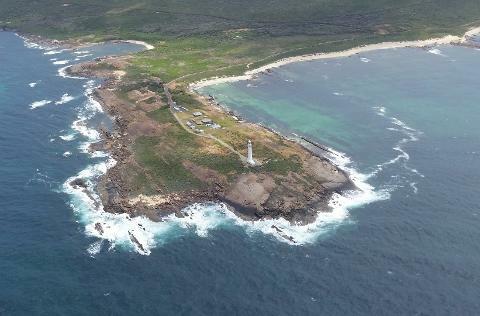 To the South, you'll overfly Augusta, the Blackwood River and Boranup forest along with beautiful beaches on a coastal flight with cliffs and granite outcrops nearby Cape Leeuwin lighthouse - where two oceans meet!